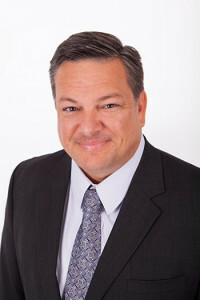 Chris Brooks joined Dermatology Solutions Group in February 2014, and was named CEO in May 2015. He previously held the DSG positions of Vice President of Financial Operations, as well as VP of Operations. He has more than 25 years of progressive operational and financial experience, including 15 years in healthcare. Most recently, Chris served as Chief Financial Officer of Bay Medical Center Sacred Heart Health System, in Panama City, Florida, that included a 330+bed acute care hospital and their multi-specialty physician group. Chris received his Bachelor of Science degree from the University of Florida in Gainesville, and a Master’s degree from Troy University, in Troy, Alabama. 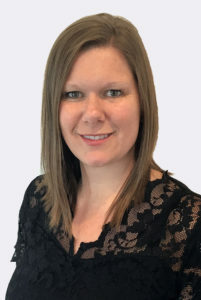 Cari Bush joined Dermatology Solutions Group in April 2008, working in multiple aspects of clinical management as the company was established and continued to grow exponentially. She was appointed Director of Clinical Operations in August 2013. Cari works closely with the providers and office administrators in each of the practice locations. She has served in several healthcare administrative positions since 2001. Her experience includes hospital admissions, insurance claims and coding, private practice insurance management, business office management and practice administration. Before coming to DSG, Cari worked with Bay Regional Medical Center in Bay City, Michigan, and Great Lakes Eye Institute and Surgery Center in Saginaw, Michigan. Cari holds an Associate of Arts degree in Business Studies from Delta College in University Center, Michigan. She also has advanced certification from the college as a Health Insurance Coding and Claims Specialist, and in the Professional Studies of Office Administration. 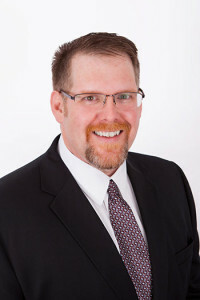 David O’Daniel joined Dermatology Solutions Group in July 2015, with more than 15 years of experience in information technology and management. His skill set includes expertise in business development, process improvement, project management, team building and team management, resource management, systems administration, infrastructure management and information security. David is responsible for overseeing DSG’s information system infrastructure, engineering, and operational functions. He also supervises information system service management, audit management, end-user experience, and data center management. Prior to coming aboard, David held the positions of Director of Information Services and Facility Information Security Officer at Bay Medical Center Sacred Heart Health System in Panama City, Florida. Earlier in his career, he worked as a service delivery manager, technical project manager, and systems engineer with Xerox Corporation. David holds multiple industry certifications and has studied at Gulf Coast State College and Florida State University-Panama City. Harmony Nagy joined Dermatology Solutions Group in July 2016. She directs the development, production and dissemination of external communication and practice promotion, community relations and events. Harmony brings nearly 20 years of strategic marketing experience to her role at DSG. 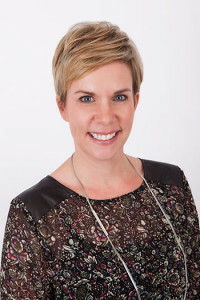 Prior to joining this team, she was the Director of Marketing at Florida State University Credit Union in Tallahassee, FL where she was responsible for brand management, corporate strategy, marketing technologies and measuring marketing ROI. As a marketing executive Harmony has proven skills in marketing, business development, communications, branding and strategic positioning. Earlier in her career she worked as the Program Director at the Science & Discover Center of Northwest Florida. Harmony received her Bachelor of Science degree in Communication from Florida State University. Paula Haddock joined DSG in June 2014, as the Director of Revenue Cycle. She has more than 20 years of Healthcare Management experience. Paula spent 10 years of her career as the Revenue Cycle Director at Bay Medical Center, a 300+bed acute care hospital in Panama City, FL. While there, Paula worked with Senior Executives to design process flow and oversee the Revenue Cycle Management Division which included: Patient Access, Case Management, Hospital Information Management, & Patient Financial Services. Paula has also worked as a Healthcare Consultant to major billing companies overseeing multiple clients and the strategic direction of transitioning and managing Revenue Cycle Services internationally. 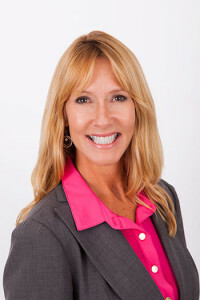 Paula has a degree in Healthcare Business Management, and has a Certified Professional Healthcare Manager (CPHM) certification, and a Six-Sigma Green Belt Certification. 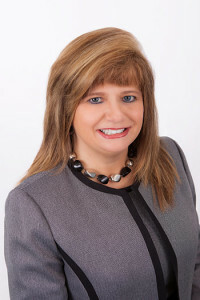 Paula has been active in many healthcare organizations throughout her career such as HFMA (including previous co-chair of education in the Panhandle Florida Chapter), AAHAM, & MGMA. 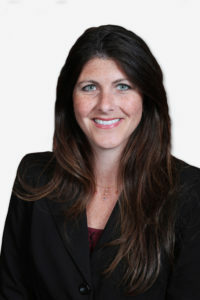 Jill Bauer joined Dermatology Solutions Group in April 2014. She coordinates provider recruitment efforts and works closely with our physicians and mid-level providers to establish, build and maintain strategic relationships with referring physicians and staff, and with those in the medical communities we serve. Jill has worked in healthcare since 1993. Her experience includes serving as Physician Liaison for Bay Medical Center, a 300+bed acute care hospital in Panama City, FL, as Marketing Director for Panama City Urological Center, and in sales management for a Fortune 500 medical and surgical distribution company, Owens & Minor. Jill has a Bachelor of Science degree in Communication from Florida State University in Tallahassee. April Marchand has been with Dermatology Solutions Group since June 2011, and has worked in all aspects of spa operations and management. She was appointed Director of Spa Operations in June 2015. April oversees our aestheticians, spa front desk teams and aesthetic medical assistants in all locations. Her primary focus is ensuring that each of the medical spa clients receives exceptional treatment and optimal results. April is experienced in selecting and managing the delivery of procedures and products that enable our medical spas to exceed expectations and hold a competitive edge in all of our locations. April studied at the University of North Carolina at Wilmington and Troy University in Troy, Alabama. 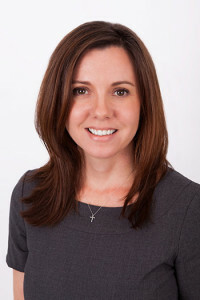 Danielle Brock joined Dermatology Solutions Group in June 2015. She has more than a decade of experience in healthcare Human Resources management. Danielle led the HR team at Ascension Health’s Sacred Heart Health System in Miramar Beach, Florida, and has worked with Bay Medical Center in Panama City, Florida, as well as St. Vincent’s Health System in Birmingham, Alabama. Danielle holds a Bachelor of Science degree in Commerce and Business Administration from the University of Alabama.